KS tenants, terminate your monthly rental agreement by serving your landlord with this Kansas Notice of Termination of Monthly Tenancy by Tenant. You must provide your landlord with at least 30 days notice. The Notice informs the landlord that the tenant intends to vacate the premises, with or without grounds. 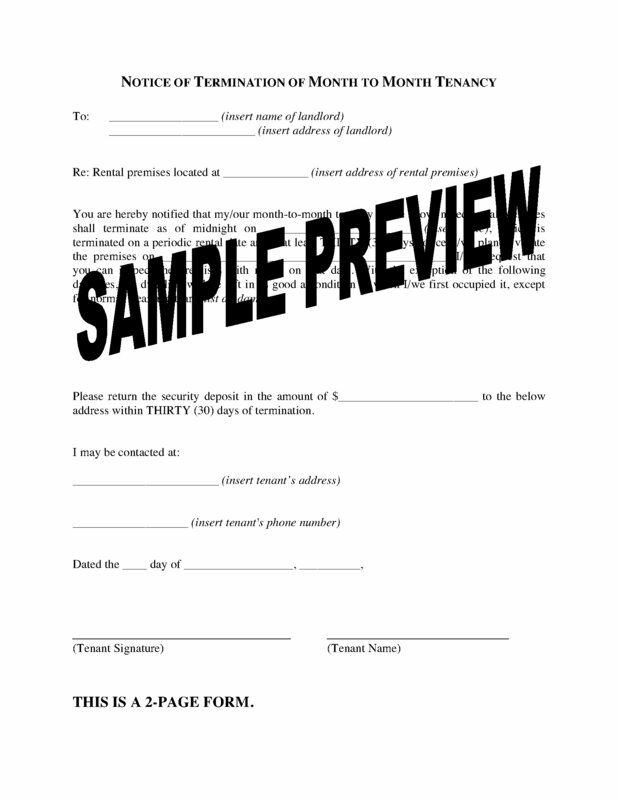 This Kansas Notice of Termination of Monthly Tenancy by Tenant form is provided in MS Word format, and is easy to download, fill in and print.